Upper and lower blepharoplasty or eyelid lift is used for addressing excess skin and fat in the upper and lower eyelids. 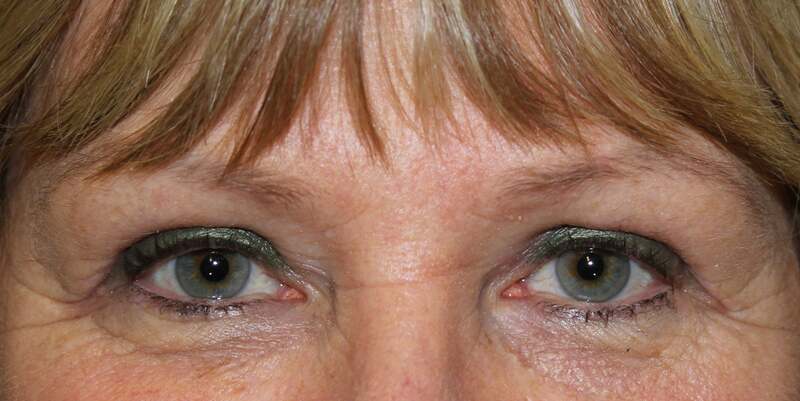 Upper and lower blepharoplasty can remove skin excess and fat in the eyelid region. 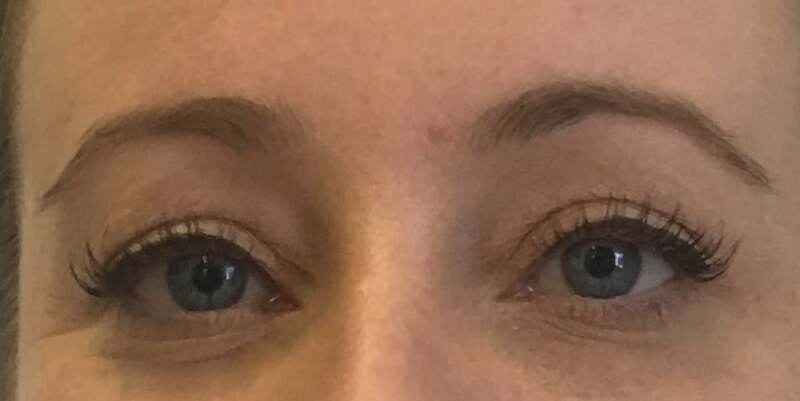 Sometimes skin excess in the upper eyelid can be so significant that it obstructs vision and leads to a compensatory raising of the eyebrow to correct for this. 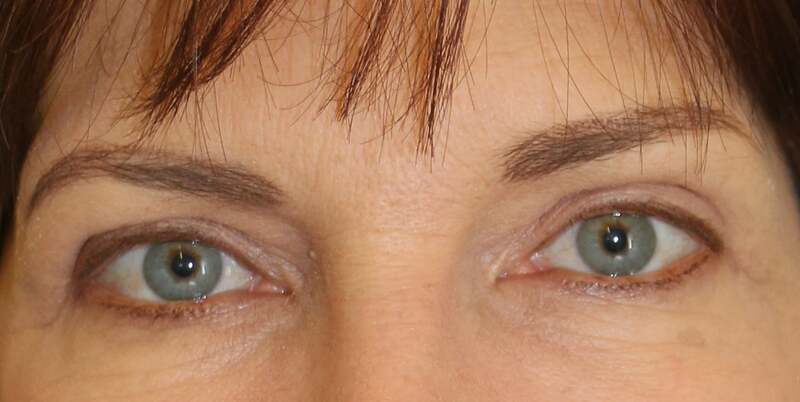 In these cases, upper blepharoplasty can qualify for a Medicare item number. Upper blepharoplasty is performed an incision in the upper eyelid crease which extends into a crease line in the outer eyelid. Lower blepharoplasty can be performed transconjunctival which means there are only scars hidden inside the eye. This is useful to treat lower eyelid fat bags which can lead to a bulge in the lower eyelid region. Often there may be little or no skin excess in this situation. Skin excess on the lower eyelid can be treated with laser resurfacing following repositioning of the fat to avoid external scars. 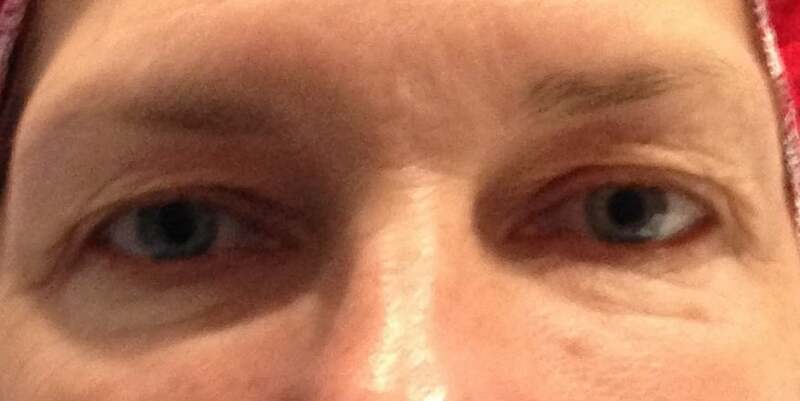 Upper blepharoplasty stitches are removed at one week. After this time makeup can be worn over the scars if they are well healed. Bruising can be significant and can track into the lower eyelid even from an upper blepharoplasty only. 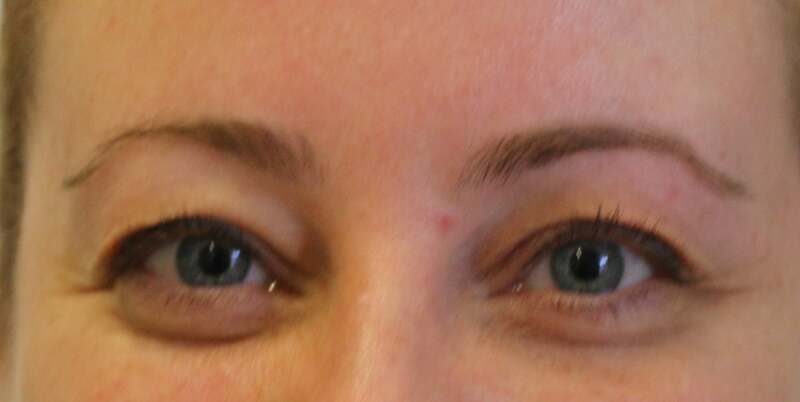 Lower blepharoplasty has a more significant recovery and swelling in this are can be present for a few weeks.